In this issue of our monthly Advocacy Update, hear about this year's state carbon initiative, city climate priorities, parking reform, opportunities to comment on MHA - and other ways you can get involved in local policy issues, including several upcoming events. This month a Thurston County judge approved the ballot title language for I-1631, this year’s carbon initiative aimed at reaching the November ballot. Ballot titles can make or break an initiative, and the judge’s decision was a win for initiative proponents as it frames the question in terms of addressing “pollution” rather than carbon dioxide and imposing a “pollution fee” rather than a carbon tax. The full ballot title reads: “This measure would charge pollution fees on sources of greenhouse gas pollutants and use the revenue to reduce pollution, promote clean energy, and address climate impacts, under oversight of a public board.” AIA Seattle members were involved in shaping the ballot language. For more information about the campaign or to find out how to get involved, go to the Alliance for Jobs and Clean Energy website. AIA Seattle Executive Director Lisa Richmond joined Seattle Mayor Jenny Durkan as she announced short- and long-term actions to achieve benchmarks laid out in the Paris Climate Accord. Her proposal to study congestion pricing in downtown Seattle received the most attention, but Durkan also identified plans to require electric charging stations in new construction, phase out fossil fuels in city vehicles and fund the conversion of 18,000 homes from oil heat to electric. She called out building energy use as the second largest source of climate emissions, repeating a previous commitment to a 20-building pilot project that will offer additional height and space incentives for energy use upgrades and announcing the expansion of Seattle City Light’s pay-for-performance energy efficiency program to encourage building owners to invest in deep energy upgrades. Durkan also pledged to double previous funding to cut energy use and carbon emissions in municipal buildings. Require parking spaces to be offered separately from rent for commercial and residential spaces above 10 units. Allow building owners to rent out excess parking in commercial and residential buildings. Remove mandatory parking minimums on affordable housing for those earning 80% of area mean income or below. Increase requirements for bicycle parking. An amendment by Lisa Herbold, which would have allowed the Department of Construction and Inspections to make use of the State Environmental Policy Act in urban villages with frequent transit service to mitigate some parking issues, was defeated by a 2-7 vote. Mayor Durkan has said she will sign the legislation into law. The Seattle City Council continues to hold public hearings on the implementation of MHA citywide. The proposal is part of HALA and aims to rezone urban villages to increase density and expand housing choices. MHA will require new development to include affordable homes or contribute to a city fund for affordable housing. Read more about MHA and HALA here. AIA Seattle’s Homelessness Task Force is organizing groups of members to provide testimony in support of MHA at the hearings, which rotate throughout the City Council districts. AIA group members will get a free t-shirt, receive help with logistical info and testimony tips and have the opportunity to weigh in without testifying (if they prefer) by standing in solidarity while other members speak. For more info, contact Megan Altendorf AIA. Members can also provide comments by email. 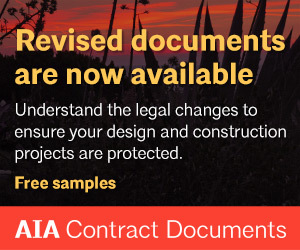 See AIA Seattle’s HALA Endorsement for more information. Looking to make a difference on policy issues important to you? Opportunities to participate in committees, task forces and other groups are waiting for you. Contact Kirsten Smith for more information. The Homelessness Committee is working to identify areas where architects can add value to Seattle’s homelessness crisis. From holding events and advocating before the City Council to identifying service opportunities for members and providing “deep dive” education events for members and others, the committee is already making a difference in our community. 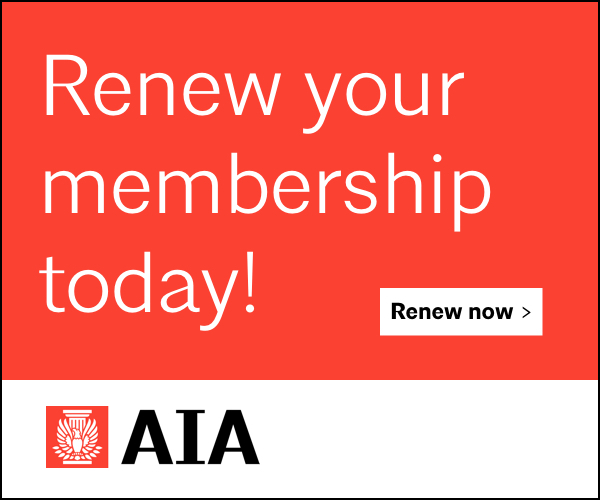 The full committee meets on the second Tuesday of the month at noon at AIA Seattle; meetings of the Advocate, Educate and Serve subcommittees take place on an ad hoc basis. AIA’s Housing Task Force will help guide AIA Seattle’s housing availability and affordability priorities. 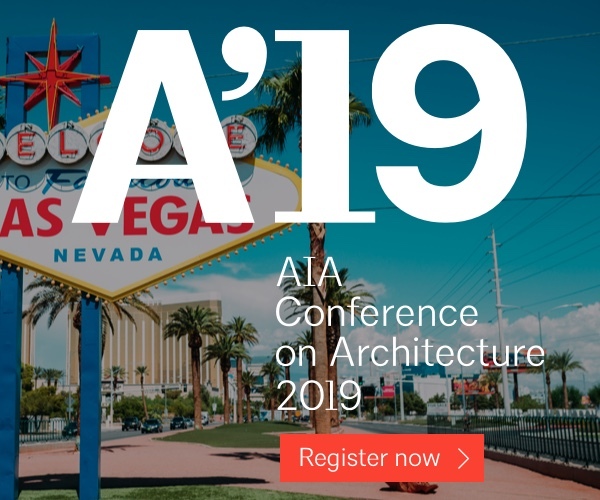 Members will help tease out specific policy details related to design as they apply to affordable housing and density proposals and will support AIA’s efforts to provide comprehensive responses to local initiatives. 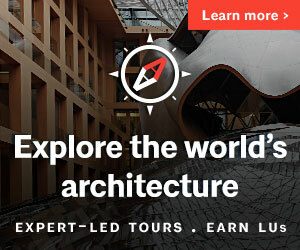 Members meet on the second Thursday of each month at noon at AIA Seattle. If you are interested in applying to join the Housing Task Force, contact Kirsten Smith. 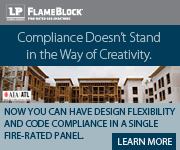 Interested in green building initiatives? We’re looking for architects to participate on one of 6 initiatives at Shift Zero, the zero-net-carbon building alliance. Read more about the projects and Shift Zero here. AIA members who are interested in participating in any of the Shift Zero committees may contact Kirsten Smith for more information. Join AIA Washington Council for an overview of this year’s legislative session in Olympia. 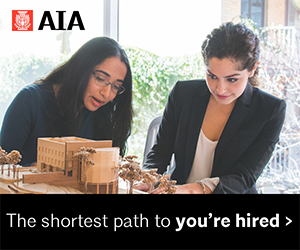 Hear about the bills AIA worked on and what passed (or didn’t) that will impact architects. Learn about the issues AIA Washington Council will be working on in the interim between sessions and how you can get involved. More info here. May 14-18, see the event calendar here. AIA’s Homelessness Committee will be hosting a panel discussion on housing solutions as part of Affordable Housing Week on May 16, 5:30-7:00 pm @ CFAD. May 15, 4:00-6:00 pm @ CAST Community Room, 115 North 36th Street, Suite A. Details here. Twice a year Shift Zero will host a meeting for all members and allies to come together and hear about task force progress, current priorities and advocacy efforts. 8:30 am breakfast and networking, 9:00-11:00 am meeting. Smart Buildings Center, 1200 12th Ave S Ste 110 (PacMed Building). Free. RSVP here. Public Interest: Redefining the Architect’s Role in and Responsibility to Society: emerging Professionals Travel Scholarship Exhibit. Through May 26, 2018.